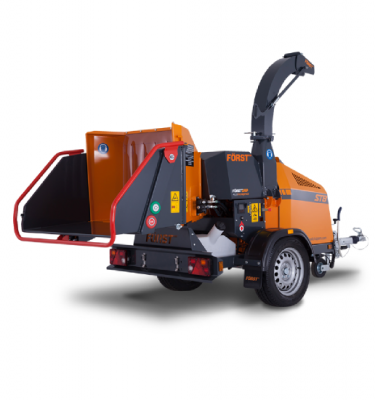 FORST TR8 – Built for a hard life. 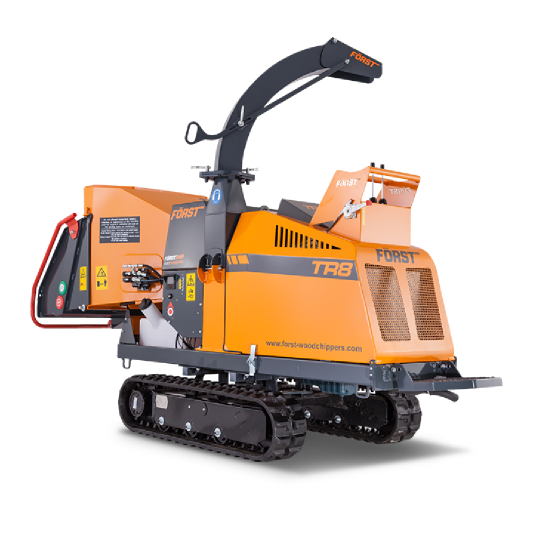 The Forst TR8 is a genuine jaw dropping performance machine for maximum performance in remote locations. 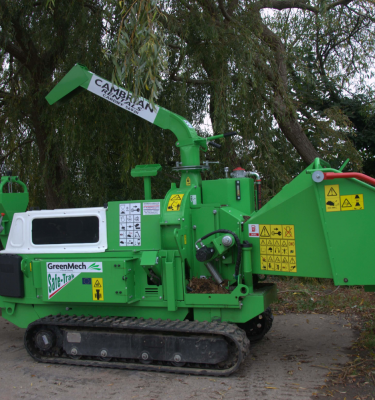 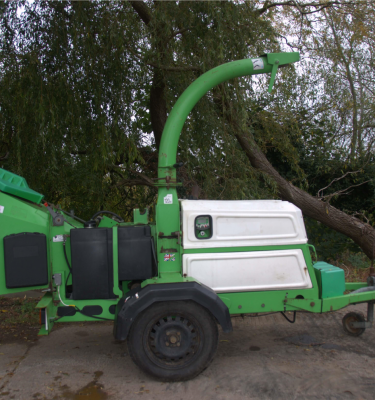 Compact enough to be nimble and maneuverable, yet offering performance to rival machines much larger than itself the Forst TR8 is the ultimate contractor’s chipper for disposing to high volume timber and brash.